The Bar, Lounge and Room at The Fullerton Hotel Sydney is an appropriately grand setting for our signature Afternoon Tea service. The famed tradition of Afternoon Tea arrived in Australia by way of the United Kingdom; it is borne of the concept of serving refreshments to fill the long gap between breakfast and dinner, and is generally attributed to Anna Russell, the Duchess of Bedford in the mid-nineteenth century. As the tradition grew in popularity, it underwent several variations; the name “High Tea” refers to the high tables and chairs on which aristocrats sat to enjoy the experience. The Fullerton Hotel Sydney offers an elegant Afternoon Tea service, with savoury sandwiches and nibbles, as well as profiteroles, scones and tea or coffee. 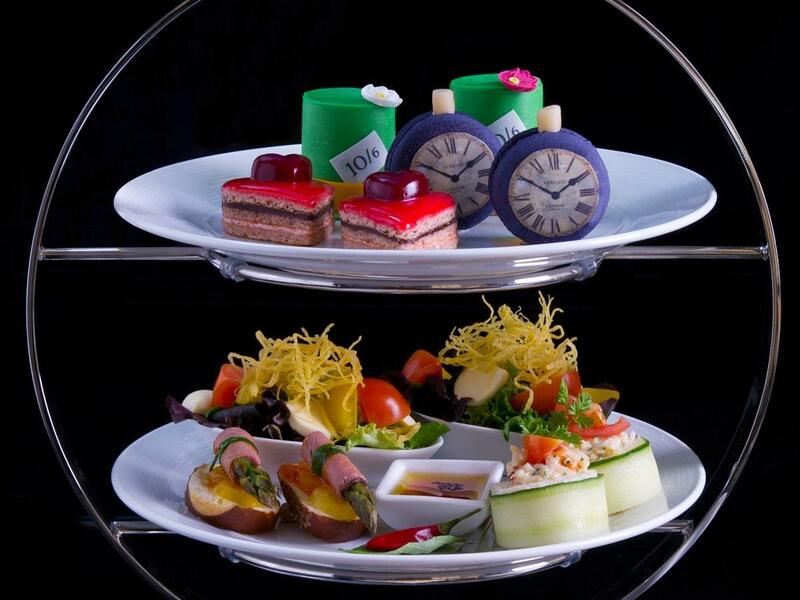 Afternoon Tea is served at The Bar, Lounge and Room daily from 12:00 pm to 6:00 pm. Reservations are essential and required at least 24 hours in advance.